Naji Abi-Hashem is a clinical and cultural psychologist, independent scholar, public speaker, author, consultant, and a visiting professor. He is Lebanese-American involved in writing, editing, lecturing, training, international service, presenting at conferences, global networking, cross-cultural work, and caring for the caregivers. He received an M.A. (1987) and a Ph.D. in Clinical Psychology (1992) from Rosemead Graduate School of Psychology at Biola University in California; M.Div. in Pastoral & Cultural Studies (1985) from Golden Gate Theological Seminary; B.S. in Psychology (1984) from California Baptist College; B.Th. in Biblical & Theological Studies (1980) from the Arab Theological Seminary in Lebanon; and T.S. in Electronics (1974) from the Institut Téchnique Supérieur in Beirut, Lebanon. 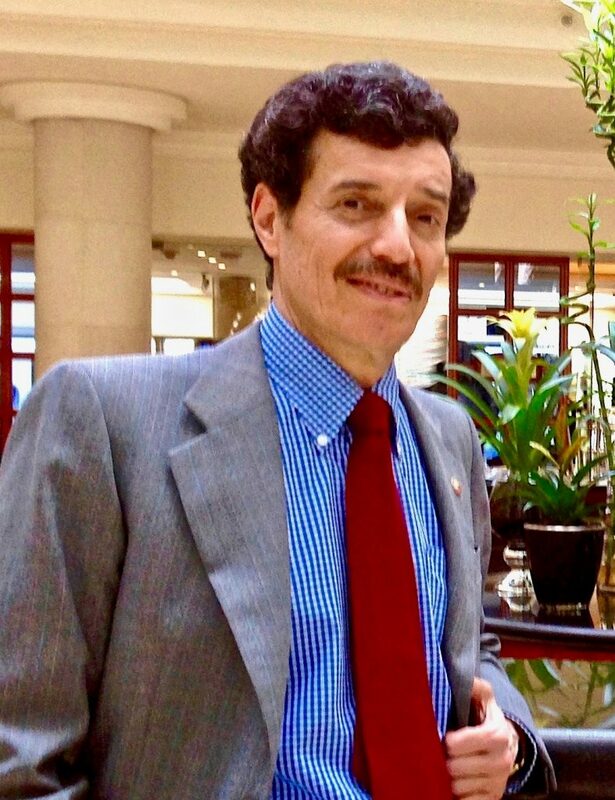 Dr. Abi-Hashem has taught or lectured at several universities, colleges, institutions, and seminaries in the United States and many other countries. He supports local community-leaders and other helping-professionals (teachers, healthcare providers, social workers, caregivers, pastors, humanitarian aids, etc. ), especially those who are serving on the front lines or under stress and significant pressures. He is an Active Member of a number of professional associations and international organizations. He also holds a Diplomate status in the International Academy of Behavioral Medicine, Counseling, and Psychotherapy (since 2002), in the American Academy of Experts in Traumatic Stress (since 2005), and in the American Board of Psychological Specialties (1998–2006). He has served on Board of Directors of about 10 national and international agencies, mainly NGOs and non-profits organizations. 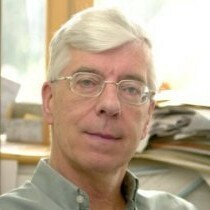 He was a Staff Psychologist with The Meier Clinics (formerly, Minirth-Meier New Life Clinics) and its affiliated hospital-programs, conducting inpatient and outpatient counseling and psychotherapy with individuals, couples, families, and groups in the greater Seattle area in Washington State (1992-2004). Also, he was appointed as a Visiting Scholar at two academic institutions: the Graduate School of Intercultural Studies at Fuller Theological Seminary in Pasadena, California, and the Graduate Theological Union (GTU) in Berkeley, California (2006-2008). He is Fully Licensed in the State of Washington since 1995 – License nº PY 1900. Dr. Amy Adamczyk is Professor of Sociology at John Jay College of Criminal Justice and the Programs of Doctoral Study in Sociology and Criminal Justice at The Graduate Center, City University of New York. In 2005 she received her PhD. in Sociology from the Pennsylvania State University. She holds MA degrees from the University of Chicago and the Graduate Center/ Queens College, and she completed her BA degree at Hunter College. Her research focuses on how different contexts (e.g.nations, counties, friendship groups), and personal religious beliefs shape people’s deviant, criminal, and health-related attitudes and behaviors. She recently published a book, Cross-National Public Opinion about Homosexuality, that investigates the factors that shape cross-national attitudes about homosexuality. 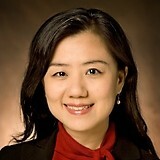 Dr. Jiexia Zhai Autry is the Development and New Initiatives Principal at the US-China Education Trust (USCET). Prior to joining USCET, Dr. Autry worked as a Global Fellow at the Institute for Global Engagement (IGE), a Washington think tank. In addition to managing IGE’s East Asia programs, Dr. Autry served as a guest editor for the Review of Faith and International Affairs. Before coming to Washington, Dr. Autry was an assistant professor in the Department of Sociology and Gerontology and Asian/Asian American Studies at Miami University. She has conducted cutting edge research and taught courses on China and Taiwan, on religion and social demography, on Asian immigrants in the U.S., and on Globalization and Chinese Diaspora. Dr. Autry has facilitated multiple international conferences and dialogue on China and the U.S. She has been actively involved in domestic and international intellectual communities. Dr. Autry has widely published peer-reviewed articles in both English and Chinese. 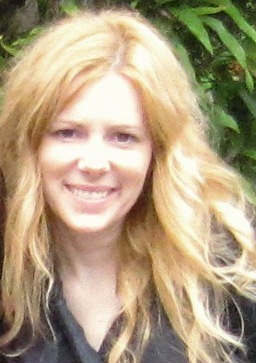 Some of her recent publications include “Pentecostal Christianity and Church-State Relations in China: The Case of the True Jesus Church Movement” (Review of Faith & International Affairs, 2013), “Risk Aversion, Shortage Economy, and Gender Differences in Religious Activities in China” (Sociological Focus, 2013, “Buddhism in Asian America” (in Asian Americans: An Encyclopedia of Social, Cultural, and Political History, 2013), and “Contrasting Trends of Religious Markets in Contemporary China and Taiwan” (Journal of Church and State, 2010). Dr. Autry earned a B.A. in sociology and law from Peking University, a M.A. and Ph.D. in Sociology from the University of Texas at Austin. 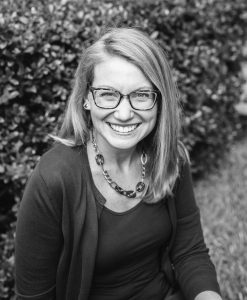 In addition to her work at USCET, Dr. Autry teaches as an Adjunct Professor at the Honors College at George Mason University in Fairfax, Virginia.